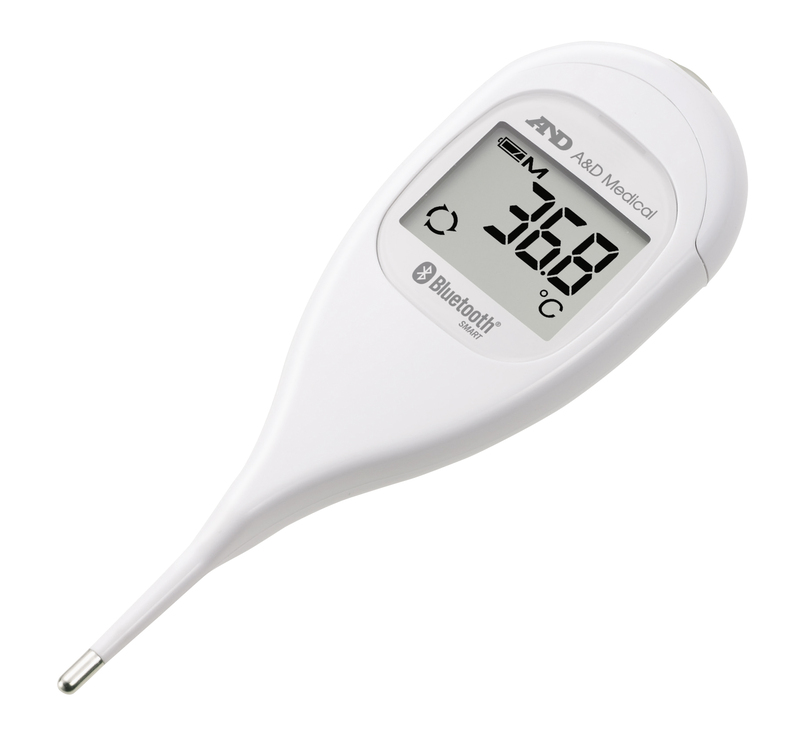 At the end of measurement, A&D Medical UT-201BLE digital thermometer can send measurement result to the Continua certified Manager (Smart Ready) immediately. User does not need to set the clock. The time and date information are attached to the measurement automatically by agent.